Provence-Alpes-Côte d’Azur is a region in south east France. It encompasses the old French provinces of Provence, the former papal territory of Avignon, the former county of Nice and the former province of Dauphine in the French Alps. The Côte d’Azur, known as the French Riviera in England, is home to Cannes and its famous film festival as well as Nice and Antibes. It is the third most important region in France economically, behind only Isle of France and Rhone-Alpes. The region has a lengthy history and some of the earliest signs of human inhabitancy have been found along the regions coast line, some dating back to a million years BC. Avignon, sometimes known as the ‘City of Popes’, was home to the papal seat between 1309 and 1423. The region is bordered to the east by Italy, to the south by the Mediterranean Sea, to the north by the Rhone-Alpes and the Rhone River in the west. The Provence-Alpes-Côte d’Azur region is full of towns to fill a two-day holiday with. 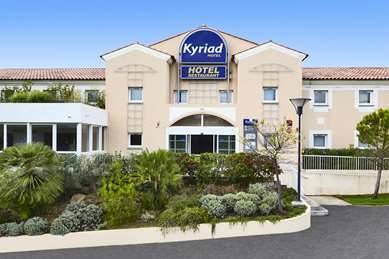 The Kyriad Hotel Cannes Centre is only a short walk from La Croisette, the town’s famous street that is full of shopping opportunities. Take a short drive along the coast from Cannes to Antibes and you can visit the Musee Picasso. Housed in an old chateau, the museum displays works that span the famous artist’s career. 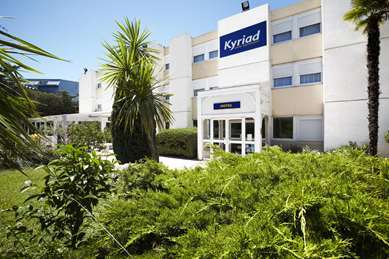 Stay in the Kyriad Hotel Marseille Rabatau and visit Marseille’s Basilique de Notre Dame de la Garde, not only will you be rewarded with a stunning religious site but also brilliant views of the town and the coast. You could also visit the Castle of If, on an island just off the coast of Marseille. The castle was made famous in Alexandre Dumas’ book The Count Of Monte Cristo. The whole of the Côte d’Azur is dotted with beaches that will make for great days out with the family, especially the beach in Cannes and the Plage de la Pointe Rouge in Marseille. The Colline du Chateau in Nice is a park that is popular with locals and tourists alike. The park contains a waterfall, historic ruins, a children’s play area and a maritime museum. The area has good train connections with Paris and Lyon, including high speed TGV lines. 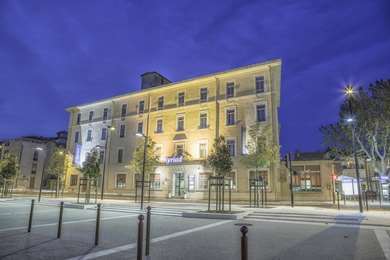 During the summer season a Eurostar service operates directly to Avignon from London. Once you’re there, however, the best way to explore the rural areas is by bicycle or car, with every village about ten minutes from the last. 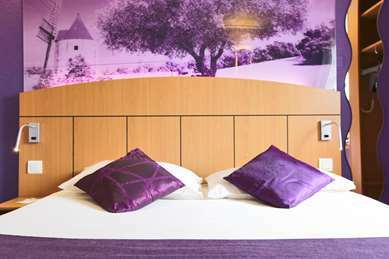 Provence-Alpes-Côte d’Azur has a rich gastronomy and cuisine which is largely Mediterranean in nature. The area has a wealth of local produce, especially fruit and vegetables with olives, garlic and spices being traditionally prominent in the region. As with many Mediterranean areas, fish plays a big part in the area’s traditional food. Ratatouille, Bouillabaisse fish stew and Nicoise Salad are specialities. 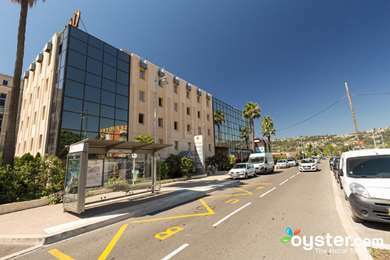 The biggest event in the area is of course the Cannes Film Festival, in May every year. In Avignon there are cooking demonstrations at the Halles market place every Saturday throughout the year. In early to mid-April Nice holds the Festival C’est Trop Court, a short film festival, and in March it hosts the Côte d’Azur boat show. Philip the Fair of France’s Kingdom was marked by the Rhone River, with Avignon on the other side. Philip, however, was a shrewd ruler. Although the east bank of the Rhone River marked the border of his kingdom, when the river flooded up to the city of Avignon he taxed the city as it technically ay within his territory.